A new kind of platform for deploying and managing applications in the cloud arrives today from a startup company called Makara. Their product, the Makara Cloud Application Platform, is a self-service, self-managing web application capsule that provides onboarding, auto-scaling, and visibility for cloud deployments. Makara CEO Issac Roth told DZone that, "No one's really solved the problem of moving an existing application to the cloud and managing it." He says developers shouldn't have to go through the painful exercise of replicating the data center deployment architecture when they move an application to the cloud. In addition, that method doesn't allow applications to transfer cleanly. These are the problems that led to Makara's PaaS solution. The unique software works in the virtual layer to provide scaling, rightsizing, and monitoring for applications. 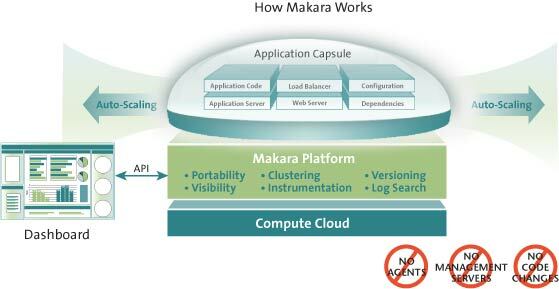 The Makara Cloud Application Platform is currently in a free beta preview. Roth says he is eager to hear from the developer community and gather as much feedback on the product as he can. According to Roth, Makara is the first company to run their platform on vCloud Express. There are few, if any, platforms like Makara that provide so many choices for cloud optimization. Engine Yard is a similar solution for Ruby on Rails development. The versatility of a platform like Makara is important because developers don't want to deal with the infrastructure involved in cloud deployment and on-boarding. Copying the architecture of the data center and transporting it to the cloud defeats the purpose of many cloud benefits. 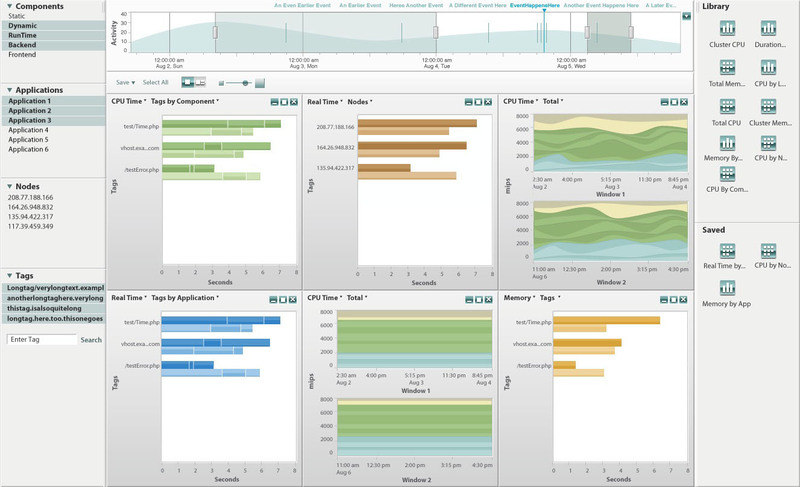 Makara's new approach to application management has all of the management and monitoring features built into a virtual layer. The technology sits on top of the hypervisor and under the application stack, making it easy to deploy and manage web applications in the cloud without the hassle of employing multiple agents. Makara also makes it easy for developers to provision across clusters and move between cloud providers with the push of a button. You can visit Makara's new website to download the beta.